Story: Based on a memoir by British author Danny Wallace, the story centres on a man who decides to change his life by saying yes to absolutely everything that comes his way. Saying "yes" leads him on a series of unexpected comedic adventures that turn his whole life upside-down. 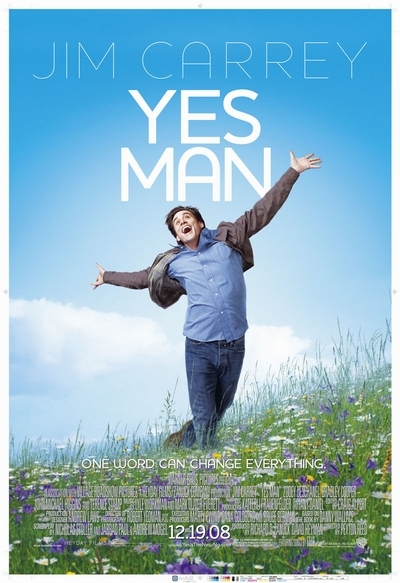 Jim Carrey stars as Carl Allen, a man who signs up for a self-help program based on one simple principle: say yes to everything...and anything. At first, unleashing the power of "yes" transforms Carl's life in amazing and unexpected ways, but he soon discovers that opening up his life to endless possibilities can have its drawbacks.